QSI can perform an effective, comprehensive supplier audit to keep compliance throughout the supply chain. Supplier audits help to identify nonconformances throughout the supply chain, such as during the manufacturing, engineering, invoicing, and supplier/shipment processes. Our supplier audits comprehensively document the relationship between your company and its suppliers in order to verify compliance of that supplier’s products and processes. 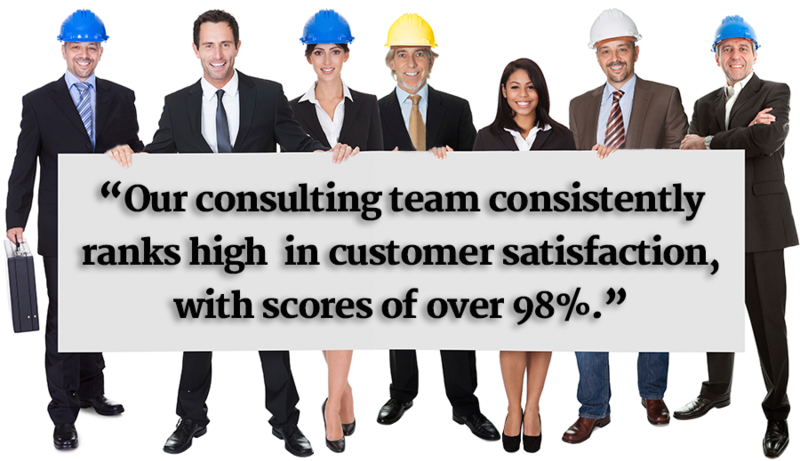 Provides assurance to your customers that your products and services meet or exceed their expectations.